It's been more than a month since I delivered my baby and I can clearly see the benefits of my whole juicing journey. Months ago when we started our juicing experience with the Hurom Slow Juicer, our loves changed. 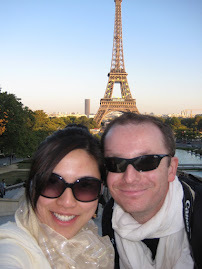 My husband lost a total of 8kg to-date. He has more energy to go running and hiking. He loved coffee and I never thought he could give that up! I recovered faster from my c-section this time around, as compared to my first c-section which was close to 4 years ago! My skin got clearer. I lost weight faster than my first pregnancy. I gained a total of 12.5kg for this pregnancy and lost 9kg on the first month alone during my confinement. Juicing also is the best way I have found to give raw vegetables and fruits to my 3.5-year old daughter. There is NO WAY she will eat all that raw vegetables and fruits, and no way she can consume quantity if not for juicing. Juicing also helped us transition to a plant-based diet faster. I never thought I would lose appetite for meat -- I don't miss my usual favorites from the past -- like steak, char siew, fried chicken, etc. I am not saying I would never eat those again. Juicing just made it easier for me to forget about them, it made me appreciate the taste of vegetables and fruits more than before. 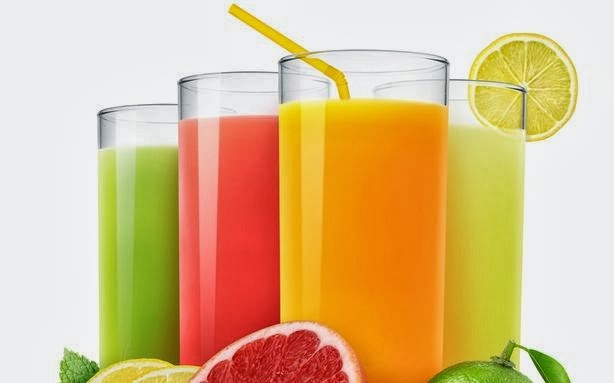 After all the good things that have happened to us through juicing, I decided I must do something to spread the word -- to share it with the people around me. 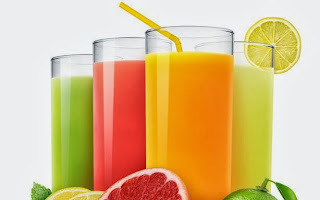 The best way to do that is to start a company dedicated to juicing. And that was how LA JUICERIA was born. I started the company and started spreading the word to my friends. Some came to see me at my home and saw the demo and was immediately convinced of the benefits of juicing ordered the Hurom Slow Juicer from me. And within 2 weeks, one of my friend shared that she lost weight, felt much better (no more gassiness) and was able to quit coffee. As of today as I am writing this, she lost 3kg and is happily preparing for her wedding. If you juice RM100 a week worth of veggies and fruits through the Hurom vs a normal juicer, you will be extracting 35% more juice with the Hurom. That means RM35 saved per week. If you are juicing for a year, that would be RM1,820 saved! 3. You can add a wider variety of fruits and vegetables into your diet -- which means those veggies that you never thought you would consume raw, now you can! I am so excited to spread juicing to everyone... to each person I encounter and to people who are willing to listen. Juicing changed my life. And I hope it will change yours too. PS. 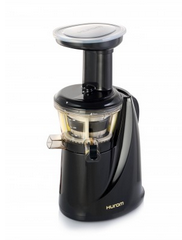 The Hurom Juicer I am using is the black Hurom HA-BBE08, which is the latest model launched by Hurom this 2013. 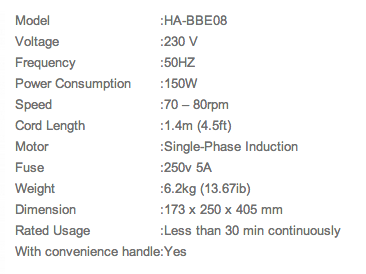 It comes with 20 years warranty on the motor. Definitely shows that they are very confident with their product! Oh ... by the way, if you are interested to learn how to make homemade ALMOND MILK, do check out my YouTube video!